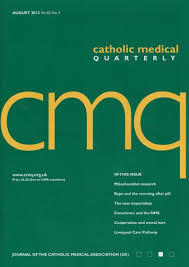 The ‘Catholic Medical Quarterly’, the Journal of the Catholic Medical Association (UK) has published a new topic index on its website, with articles from 2011 onwards. The index does not index every page, but groups a significant number of articles by topic. For earlier articles one has to goto Archive Index. 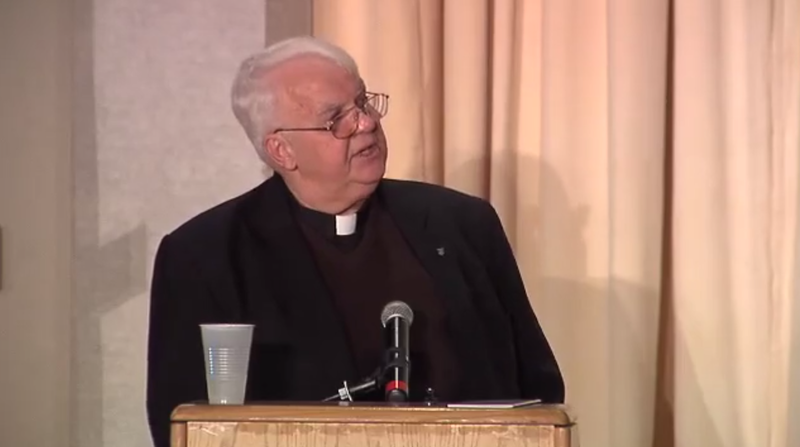 Today’s controversial moral issues need the unity of two worlds… Faith and Reason. 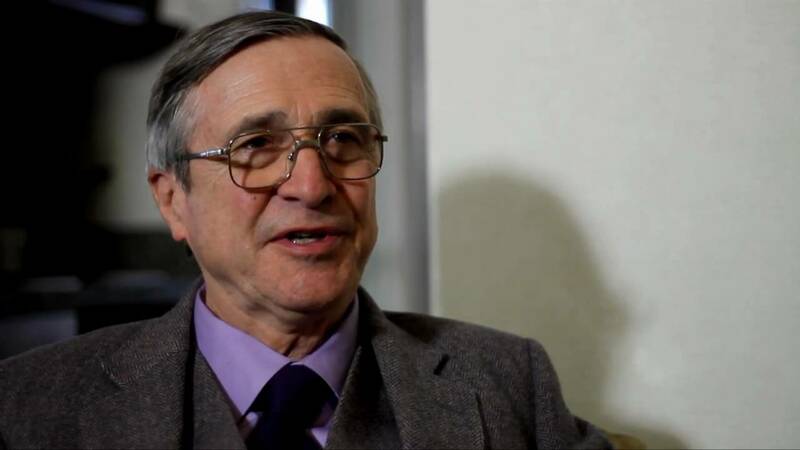 Medical professionals need courageous shepherds to challenge them to uphold the teachings of the Catholic faith in the science and practice of medicine. So also, our priests have a need to be updated on the science behind the major medical moral issues that confront the faithful. It is simply impossible to agree on ethics, on how to act, on what is good and what is not, if you disagree about metaphysics or anthropology. 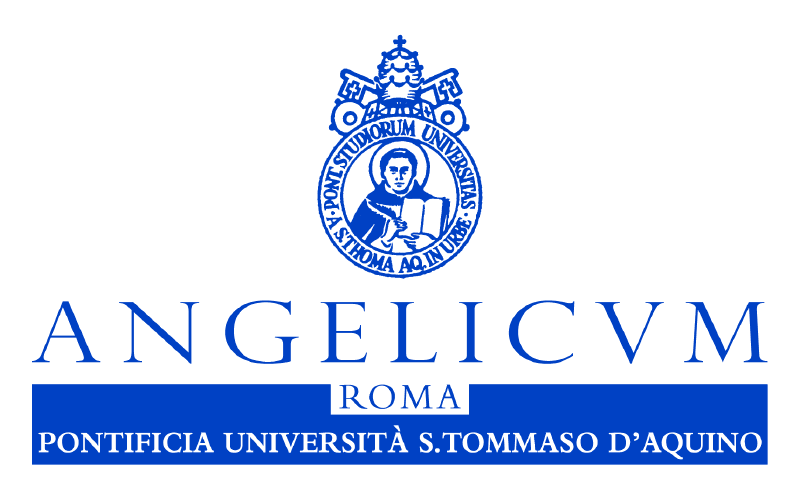 And since ethics is unavoidable, so is anthropology. Of the two words in the term “Christian anthropology,” I assume that I don’t need to define the word Christian because the Church has been doing that for two thousand years — they’re called creeds. But what about anthropology? 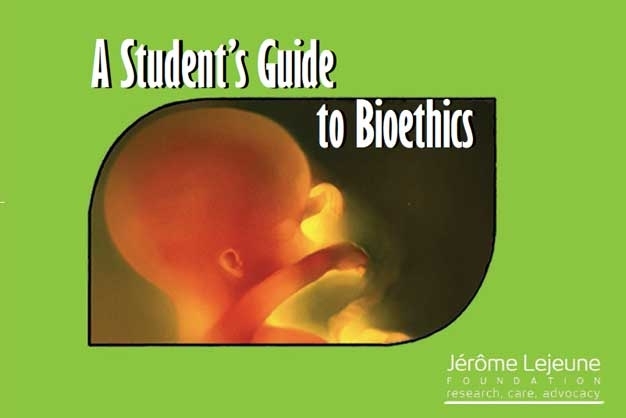 The Lejeune Foundation has put together a remarkable guide for students and all people of good will looking to learn more about Bioethics. Available in English and French.